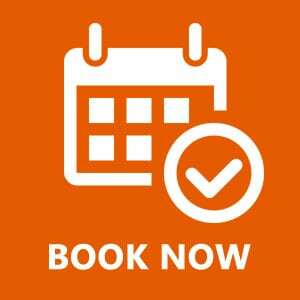 Table Hire Darwin | RentEvent Party Hire in Darwin, Palmerston and Rural areas. 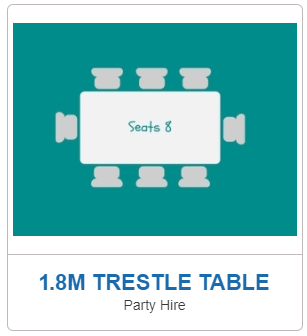 ​Table Hire Darwin has all styles of table you will ever need to rent in Darwin. 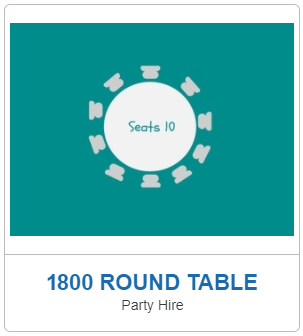 We have small rectangular tables, large rectangular tables, trestle tables, small round tables, large round tables and in between round tables for hire in Darwin, Palmerston and the Rural area. Delivered to your event location, our hire tables are clean and nice. 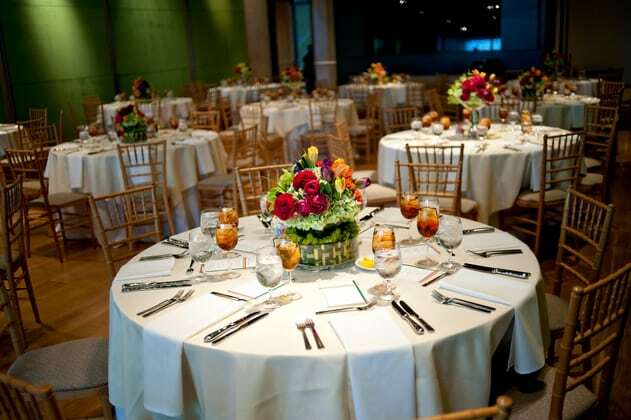 With table sizes from 4ft to 8ft, round and rectangular we can accommodate from 2 to 10 people for each table. 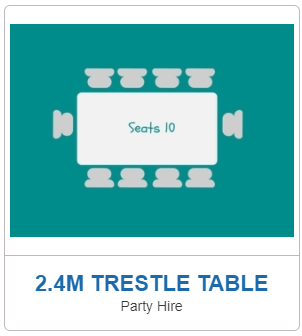 See our seating charts in the area below to choose the best sized table or combinations of tables for your next event hire in Darwin.